Beginning today, Amazon is offering free shipping without a minimum purchase amount requirement to all US customers. Prime account holders will receive free same-day delivery instead of two-day shipping on eligible items. 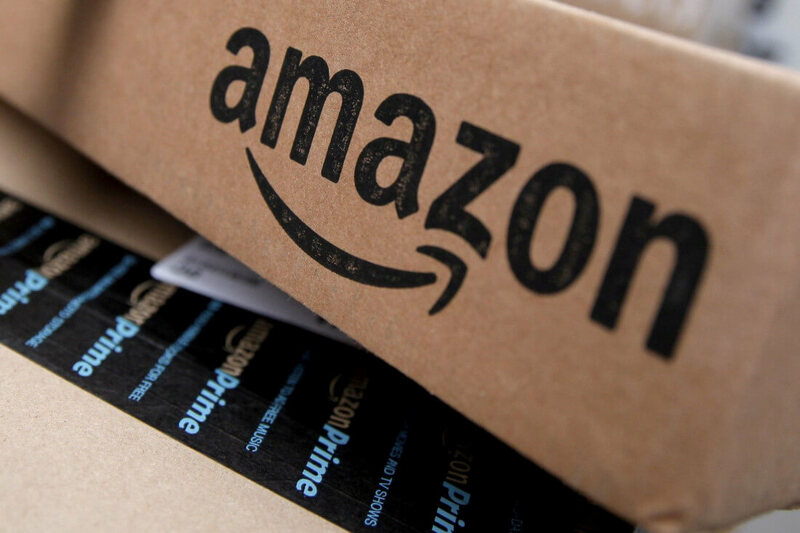 Instead of the usual $25 order minimum before shipping and taxes, Amazon is offering free shipping nearly all orders shipped and sold by Amazon. Even though over half of all US households now have Prime memberships, Amazon would undoubtedly like to convert even more consumers to paid subscribers. Prime customers are more likely to be frequent shoppers and also tend not to be overly price sensitive. For many Prime members, the convenience of having orders arrive every few days outweighs small markups imposed to allow for fast and free shipping. This is the first time that Amazon has decided to drop its minimum order requirement. Offering up free shipping with no minimum could be an attempt to gain more Prime users, but it also may be a tactic to ensure that competitors such as Walmart are less likely to take away sales. 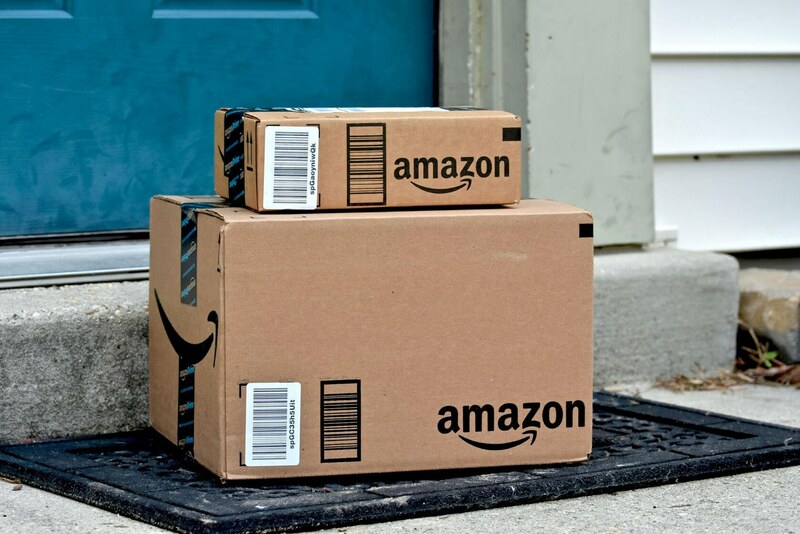 Although there is not a hard end date to this promotion, Amazon says that free shipping without a minimum purchase will apply to all orders that will arrive before Christmas. So long as shipping partners are not too backed up, that could mean right up to December 24 given that Amazon can do same-day delivery in select areas. If anyone does not have Prime and wants to try it, Amazon is willing to offer free trials even while this free shipping promotion runs its course. Smart move, those below 25 customers were shopping on ebay. And now they might buy from amazon. Why didn’t they bump the 2-day delivery to next day so that it would be an extra perk for the vast majority of Prime members rather than same day delivery to a much smaller segment of their customer base? Oh, hey, I think I just answered my own question. Are they trying to liquidate inventory, like logitech...just before the american collapse. We know that they know.